Oldham Council leader Jean Stretton has been schooled in the Jim McMahon practice of presenting facts devoid of economic context where partial truths paint the council in a good light and all sob stories can be blamed on Tory austerity. How this woman has the audacity to champion £732,367 invested in Oldham businesses in three years as part of the OEF scheme is beyond me when the council just delivered the public funded town hall cinema at four times the original cost estimate which sees project spending now knocking on the door of £40 million. Marks & Spencer’s also had an agreement with the council to be paid £9 million to fit out their shop at Prince’s Gate and receive six months tenancy rent free. How much money did Oldham council waste on the failed Hotel Future scheme? How much money did Oldham council waste on the failed Our House rent to buy scheme? OK, the Manchester Growth Company has managed to allocate £3 million to be invested in Oldham over the next three years and that can only be a good thing but that is what they do they spend, lend and secure far more funding for projects outside Oldham than they do here. Manchester is getting a film school and a new graphene research centre what is Oldham getting from devolution? Oldham’s OEF windfall will be geared towards pulling business and businesses into Oldham town centre as is the discriminatory norm for the lions share of all Oldham council spending or spending where they hold influence. This is a a town centre where deprivation is expanded year in and year out and the council and co-op partner’s deploy an ever expanding arsenal of expensive self-gratification micro schemes that deliver photo opportunities and awards but little or no permanent resolutions. How they intend to up-skill people who have forgotten what soap and deodorant are for after decades of Labour sanctioned handouts is beyond us. It is because of this benefits for block votes culture that those truly deserving are suffering under the government cuts. Not the council, not the NHS, not the Oldham Chronicle, not the local police, not the schools nor retail and charity shop’s will talk about problems and pressures directly caused by the wholesale importation of unskilled migrant’s on mass. Oldham is plagued by home grown deprivation, religiously perpetrated culturally entrenched deprivation and imported deprivation which brings along with it increased criminality, benefit dependency and high fertility. In all the EU only Luxembourg and Ireland pay higher per capita rates of in-work supplementary benefits such as tax credits and housing benefit than the UK does and only in Malta and Ireland will low paid workers contribute less in taxes than they do in the UK. 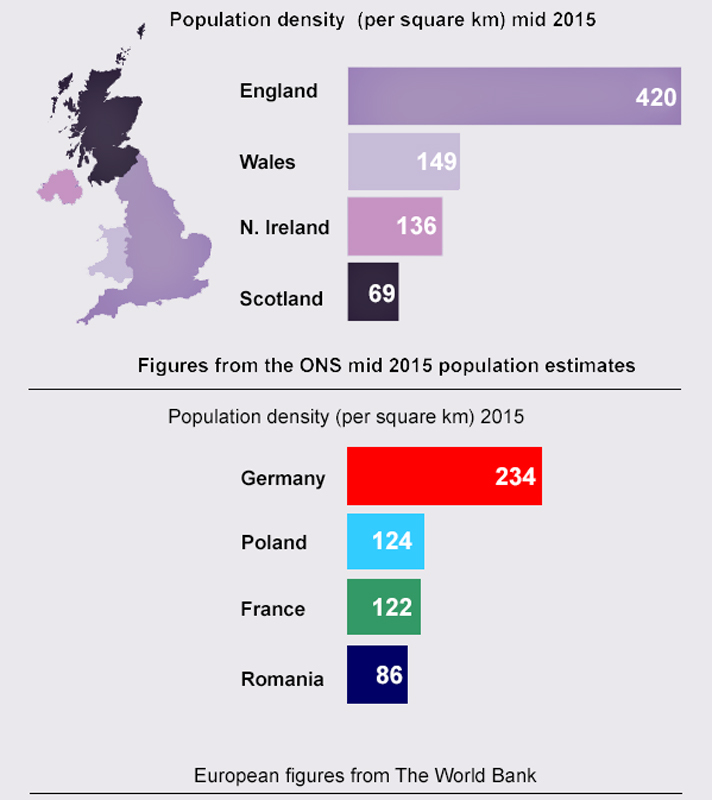 ONS national insurance figures released today show that in 2016 Oldham received the highest numbers of adult migrants from the poorest countries in the EU and around the world ever recorded, 15% more than in 2015 the previous record year. 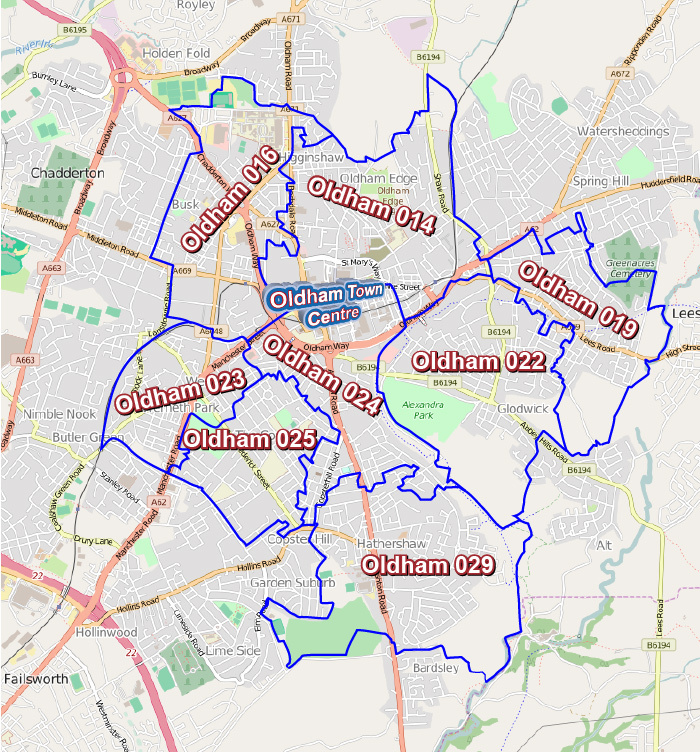 73% of all Oldham migrants in the last three years moved into 8 MSOA areas around Oldham town centre which already had some of the highest deprivation rates in all Greater Manchester. 34% of all migrant national insurance number registrations in Oldham in 2016 were made by Romanian’s and in the three joining Oldham town centre MSOA’s of Oldham 019, 022, 024 they made up 50% of migrants. We have no crops to pick, no cotton to spin and the lowest average wages in all Greater Manchester for eleven consecutive years, what is the attraction of Oldham? It is sheer lunacy to have 5,486 additional unskilled migrant national insurance numbers registered in Oldham in just three years with the majority registering in the town of Oldham which was named the most deprived town in England 2016. Labour have have not sold out this town they have given it away and sold out the people who were never consulted on their plans. Labour learned nothing from losing the general election, nothing from the housing shortage, nothing from the Oldham riots and nothing from their inaction on benefits and spending which gave the Conservative’s a mandate for austerity. More than 80 first languages now spoken in Oldham is it any wonder schools are failing when teachers are expected to school the world.